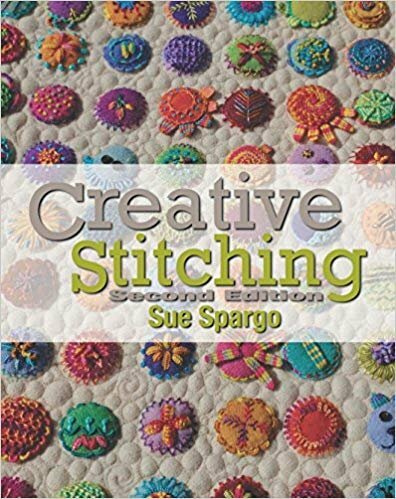 This creative stitching class begins with the basic embroidery stitches such as the stem and outline stitches advancing to the blanket stitch and beyond. This hands-on class is very thorough, beginning with demonstration of the sttiches and providing students the opportunity to practice the various stitches during class. This class meets the third Tuesday of the month during January, February, March, and April. The cost is $65 for all 4 classes. 15% discount on material purchased for this class.